CHARLESTON - The West Virginia Supreme Court of Appeals has remanded a lawsuit against Quicken Loans after it ruled that the jury&apos;s award of damages needs to be revisited. Following a five-day trial in Raleigh Circuit Court, a jury found Quicken Loans violated the illegal loan provision of the West Virginia Residential Mortgage Lender, Broker & Servicer Act in originating a primary mortgage loan for Sue Walters and was liable to her for damages in the amount of $27,000. The jury found in favor of Quicken Loans on Walters&apos; claim of fraud and further found that Quicken Loans had not acted with malice. "The court fashioned what appears to be some sort of apples-to-apples methodology, offsetting the jury&apos;s damages award by that portion of settlements payable to the plaintiff or on her behalf, and offsetting the attorney fees award by that portion of the settlement payable to the attorneys-with the end result that Quicken Loans did not receive the offset benefit of $38,500 of the prior settlements," the opinion states. 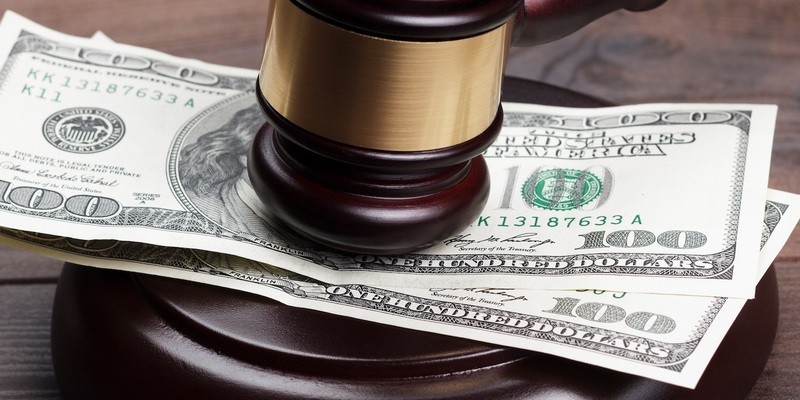 "We can find nothing in the law to support this approach, as more than thirty years ago the Supreme Court of the United States held that an attorney fee award belongs to the client, not the attorney." The court affirmed the trial court&apos;s ruling with respect to the applicability of West Virginia Code § 31-17-8(m)(8) to a single primary mortgage loan, and affirm the court&apos;s ruling that Walters was a prevailing party and is thus entitled to an award of fees and costs. "However, we reverse the court"s award of fees and costs and remand this case for an evidentiary hearing, after which the court will reconsider its Pitrolo findings on the basis of all the evidence presented by the parties, determine an appropriate award of fees and costs, and thereafter offset the entire amount of the prior settlements against the entirety of Ms. Walters&apos;s compensatory damages, which include both the jury&apos;s award of damages and the cour&apos;s award of fees and costs," Walker wrote. "By its plain terms, this statute pertains to additional mortgage loans, which, when added to all other primary and subordinate loans secured by the same property, exceeds the fair market value of that property," he wrote. "Clearly, the existence of other mortgage loans is required for Section 31-17-8(m)(8) to apply." "Once the loan was completed, it was the only mortgage loan secured by her home," he wrote. "Because there were not multiple mortgages secured by Ms. Walters&apos; home, West Virginia Code § 3117-8(m)(8) provides her no relief as a matter of law. The circuit court erred by finding otherwise." Loughry wrote that the majority&apos;s illogical and legally unsound opinion takes a perfectly straightforward statute and badly misconstrues it. "In no way does the statute prohibit making loans which exceed 100 percent &apos;loan-to-value&apos;; nevertheless, the majority now prohibits this otherwise lawful practice and compounds this error by awarding respondent Walters with attorney&apos;s fees for prosecuting a claim that garnered her nothing," Loughry wrote. "Because this Court is neither empowered to sua sponte create regulatory banking legislation nor sits as an arbiter of &apos;moral&apos; victories, I respectfully dissent."